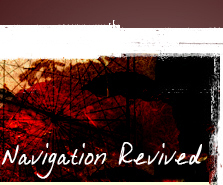 Featuring a compass rose of Spanish origin from the late 1500s. 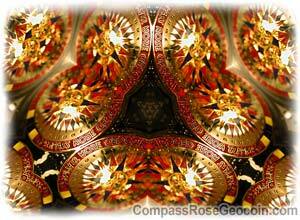 This is an elaborate design. 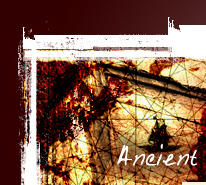 Details of the images in the compass points were created to be under the translucent colors. 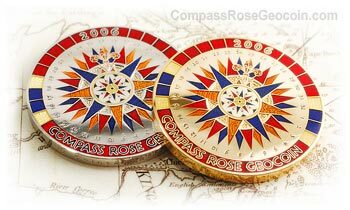 This was the first time translucent colors and the underlying design effect was used on geocoins and it started a new trend influencing many future geocoins which used translucent colors. 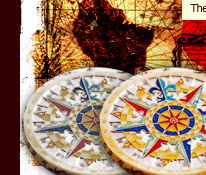 We added the colored ring around the compass rose to add more detail and give it more of a nautical look. The colored ring features an underlying texture design which reflects light in a unique pattern. The backside uses the standard full color Geocaching.com logo, but this time we moved the custom etching area from the front to the backside so people can personalize their coins. Coloring: Imitation hard enamel translucent colors on the front and imitation hard enamel solid colors on the back. Platings: Polished nickel for the regular batch and polished gold for a limited edition. 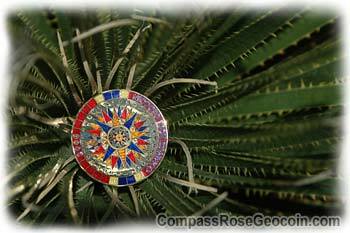 There have been a few interesting stories during the travels for some 2006 Compass Rose Geocoins that were sent into the geocaching wild. One coin notably is pictured below. The coin was in a geocache in July of 2006 when a large fire broke out in Dog Valley, Utah. 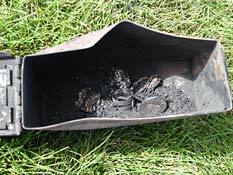 The fire ripped through the countryside and burned the cache which the coin was in. Luckily it was an ammo box. 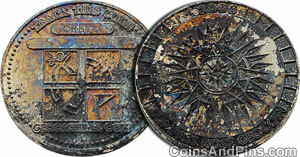 The contents of the box were destroyed, but the coin survived with the tracking number still legible. The colors were melted away; however, it is still a trackable geocoin and now has a new kind of finish called Wildfire. 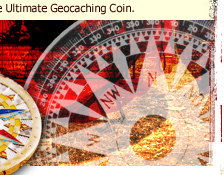 You can see this coin's adventures at its geocaching page.